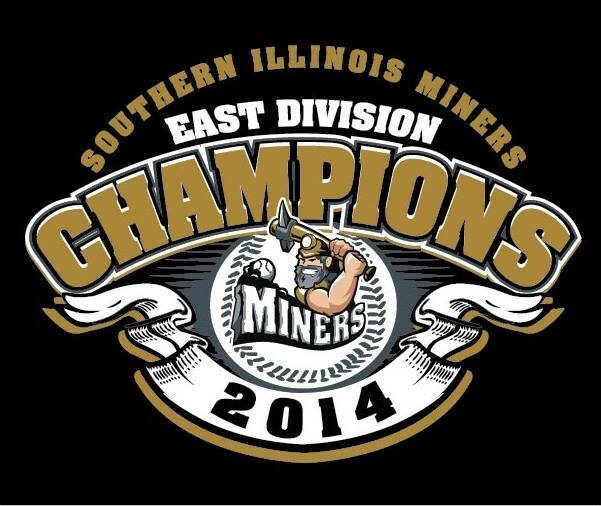 The Southern Illinois Miners have announced their first new additions for their spring training roster, signing outfielder Jon Minucci and pitcher Bryan Bierlein. Minucci joins the Miners after spending his debut professional season with the Frontier Greys, turning in a solid year. The Madison, Conn. native hit .265 in 82 games played with eight home runs and 33 RBIs while also hitting 14 doubles and stealing 15 bases in 19 attempts. He was a standout in college at Southern New Hampshire University, hitting a school-record 21 homers in his career, 17 of which were in his final two seasons. He also amassed 84 RBIs in 110 combined contests in his junior and senior campaigns for SNHU. Bierlein comes to the Miners following an outstanding career at Christopher Newport University (NCAA Division III) in Newport News, Virginia. In four seasons, the right-hander went a combined 21-10 with a 2.15 ERA in 44 appearances, 37 of which were starts. In 255 1/3 innings pitched, Bierlein struck out 208 while walking only 56. He earned All-South Region honors in both of his last two seasons while posting two of the top seven single-season ERAs in school history- 1.99 in 2013 and 1.40 (the second-highest mark in school history) last season. He struck out 137 while walking just 32 in 154 innings in those seasons combined. The younger brother of Miners reliever James Beirlein, he graduated as the all-time leader in career ERA at CNU. 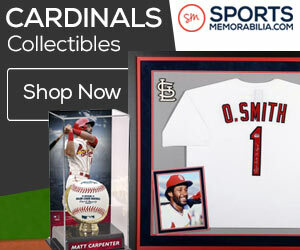 Ian Desmond A Future Cardinal?